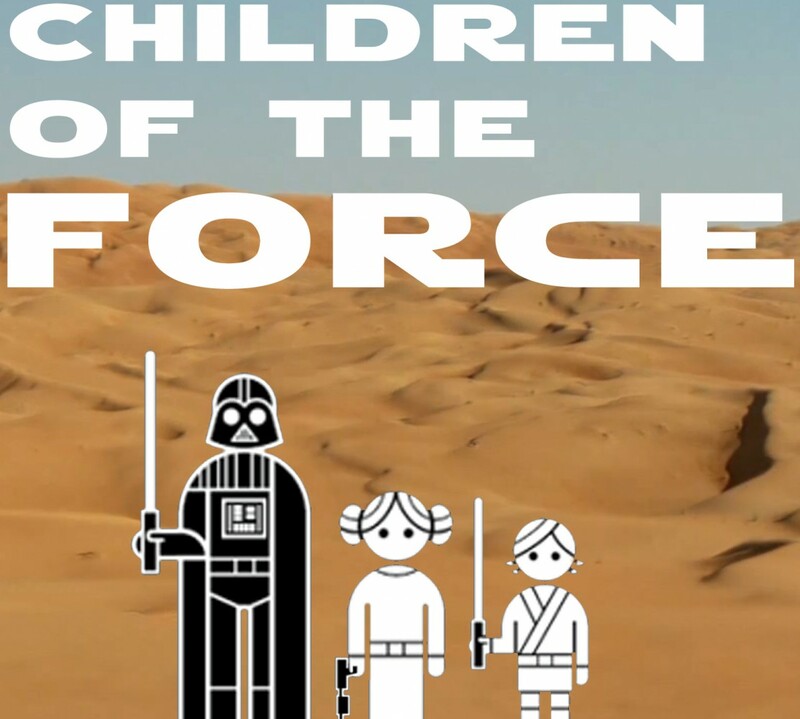 It’s episode 53 of Children of the Force! We’re reading the His Dark Materials trilogy as a family. I’ve read it before and loved it. Now our whole family is loving it. We saw Fantastic Beasts and Where to Find Them last weekend. It was pretty good, but we didn’t like it as much as the Harry Potter movies. I’m bummed that the story doesn’t revolve around kids like Harry Potter does. And I’m also waiting for a story where a frumpy woman and a gangly/awkward woman both have beautiful men fall in love for them. Oops, I bought Destiny for the PS4. We got our Rogue One tickets! We’ll be seeing it at 7:00 pm on December 15th! Michael Giacchino spoke with Entertainment Weekly about the score to Rogue One, which will be 95% original. Also from EW, we almost had a Boba Fett movie as the first stand-alone! We listen back to my recounting of the various Star Wars lines I’ve stood in, focusing mainly on The Phantom Menace. Then afterwards we talk about our experience not standing in a line for The Force Awakens, but waiting in the theater instead. I ask the kids: Who do you think will survive Rogue One? They’re hopeful. My view is quite a bit bleaker.